Shah Rukh Khan and Aishwarya Rai Bachchan in Karan Johar's next! 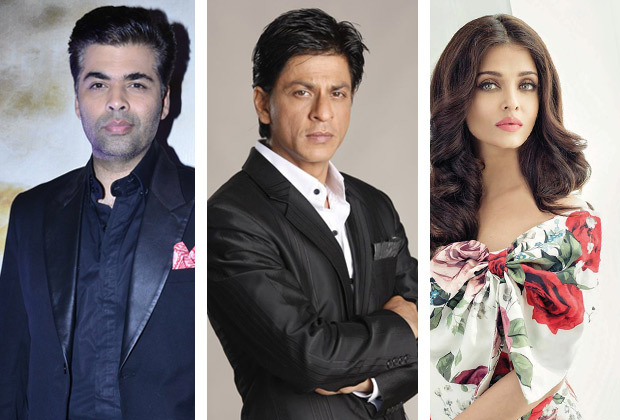 Home Bollywoood Updates Shah Rukh Khan and Aishwarya Rai Bachchan in Karan Johar’s next! Shah Rukh Khan and Aishwarya Rai Bachchan in Karan Johar’s next! After ‘Devdas’ in 2002, Ash and SRK did come together once again for an item number— “Ishq Kameena”, post which they were to feature in ‘Chalte Chalte’. 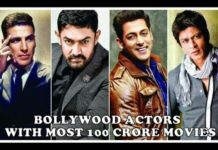 Ash even shot a few scenes for the film, but the shoot had to be abruptly called off after her then-boyfriend Salman Khan allegedly barged in on the sets to ‘create’ a scene that wasn’t part of the screenplay. That’s how Ash’s role went on to Rani Mukherjee, which in turn strained their friendship. Do you want to see Devdas and Paro together again on big screen? Share your views with us in the comments section.